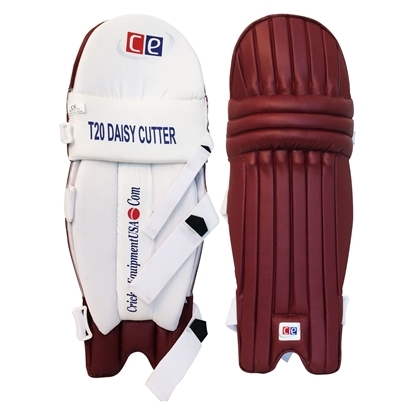 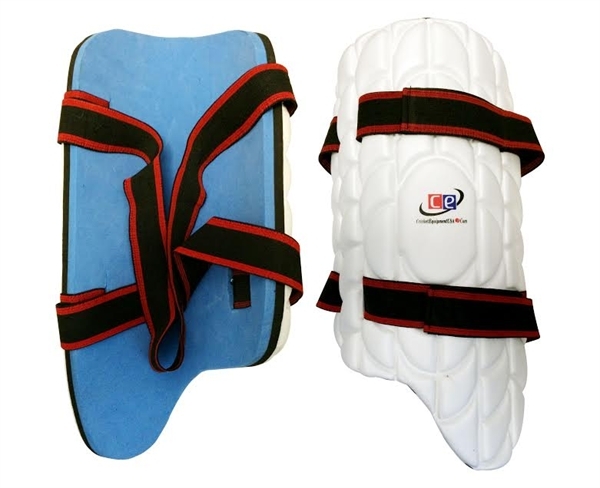 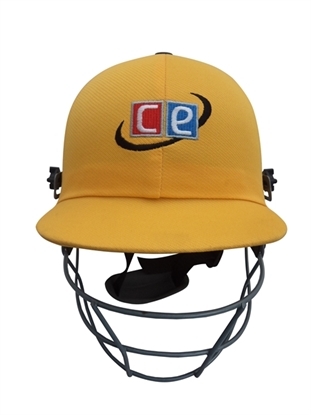 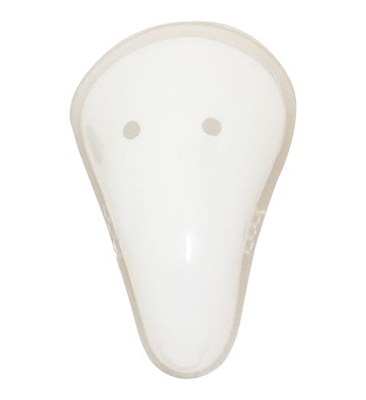 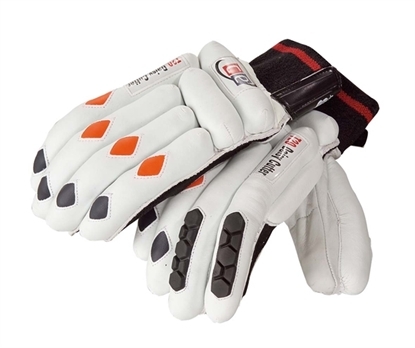 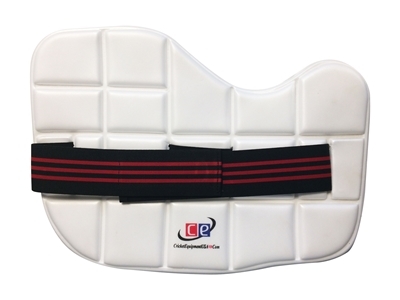 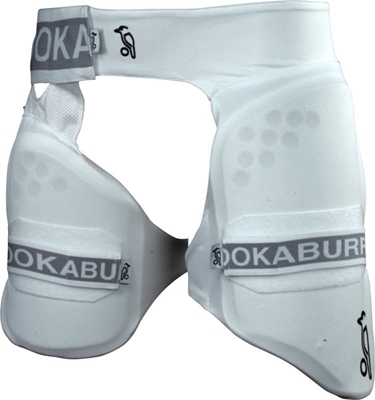 Light weigh construction made out of EVA foam, provides extra protection to front leg allowing batsmen to play freely without having to fear of getting hurt. 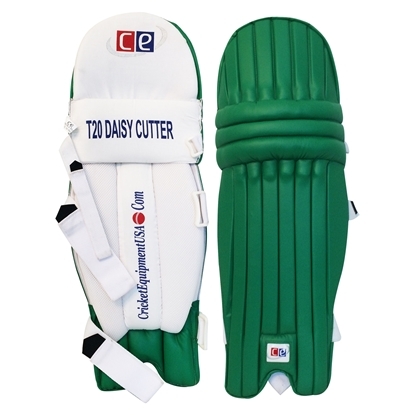 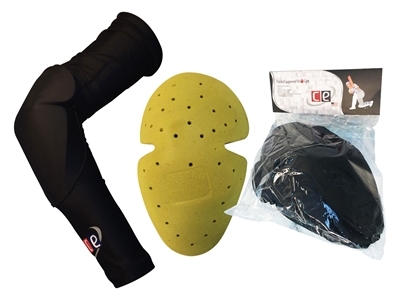 Specially designed in keeping your comfort and protection in mind. 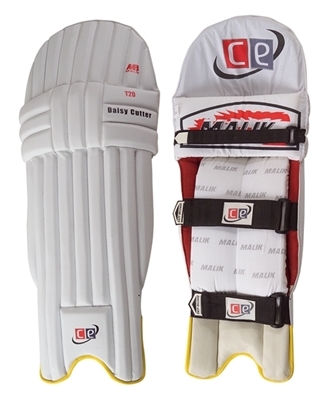 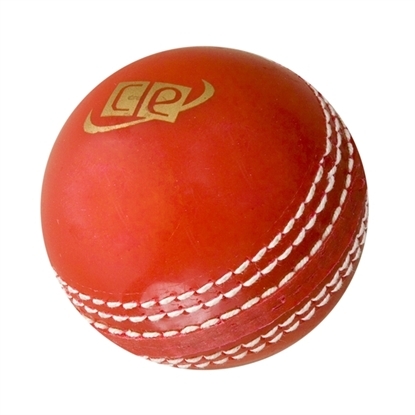 Proudly presented by Cricket Equipment USA model 2014-15.